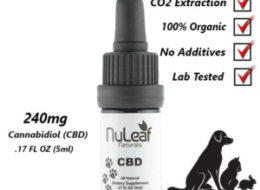 NuLeaf Naturals, Full spectrum Hemp CO2 Extract cannabidiol CBD oil. 3rd party Lab tested. Colorado grown cannabis sativa. 100% organic and non-GMO. 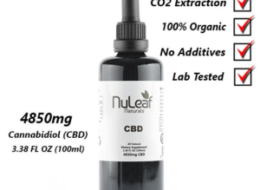 NuLeaf Naturals is committed to bringing its customers the highest-grade CBD oil available on the market.